The last Great Western Railway Chief Mechanical Engineer Frederick William Hawksworth was born 10 February 1884 in Swindon, and he joined the GWR in 1898, aged 15, but did not become CME until he was 57, in 1941. Having been at the forefront of steam locomotive development under George Jackson Churchward, ideas at Swindon Works had somewhat stagnated under the later years of his successor C. B. Collett, whose reluctance to give up the CME’s post resulted in Hawksworth’s lateness in taking up this position. Hawksworth had been one of Churchward’s “Bright Young Men”, and was involved in Churchward’s designs: he worked on, for example, the general arrangement drawings for “The Great Bear”. He began writing for the Week-End and the Evening News, becoming an editor for Week-End Racing Supplement and started his own racing papers Bibury’s and R. E. Walton’s Weekly, buying many racehorses, unfortunately He lost many thousands gambling. Ivy had her last child, Michael Blair Wallace by Edgar in 1916 and filed for divorce in 1918, moving to Tunbridge Wells with the children. Shortly after Wallace married his secretary Ethel Violet King in 1921 and Penelope Wallace was born to them in 1923. His publishers Hodder and Stoughton began advertising him as a celebrity writer, ‘King of Thrillers’, known for this trademark trilby, cigarette holder and yellow Rolls Royce. 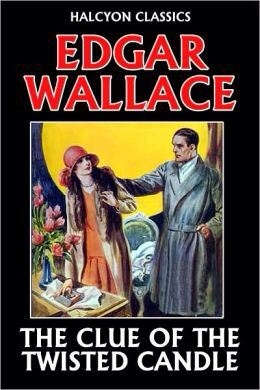 Wallace wrote many genres including science fiction, screen plays, a non-fiction ten-volume history of the First World War. 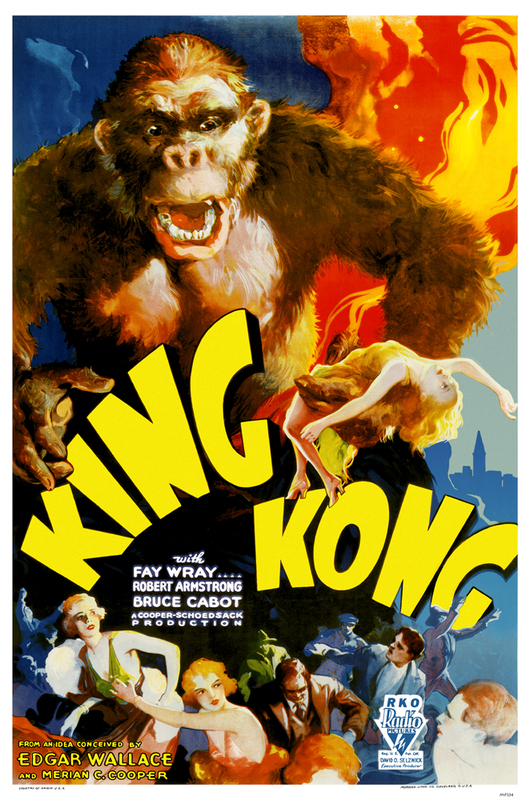 Wallace served as chairman of the Press Club, which continues to present an annual ‘Edgar Wallace Award’ for excellence in writing and was also appointed chairman of the British Lion Film Corporation, who also employed his elder son Bryan E. Wallace as a film editor. 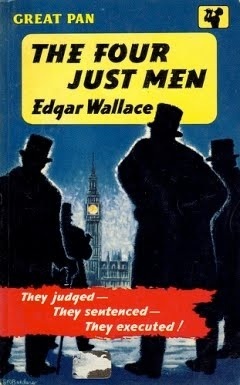 Wallace was the first British crime novelist to use policemen as his protagonists, rather than amateur sleuths as most other writers of the time did. Most of his novels are independent stand-alone stories; he seldom used series heroes, and when he did he avoided a strict story order, so that continuity was not required from book to book. On 6 June 1923, Edgar Wallace became the first British radiosports reporter, when he made a report on the Epsom Derby for the British Broadcasting Company, the newly founded predecessor of the BBC Wallace’s ex-wife Ivy was diagnosed with breast cancer in 1923 and though the tumour was successfully removed, it returned terminally by 1925 and she died in 1926. Brecht and Weigel also protested on the roof of the Berliner Ensemble during the International Workers’ Day demonstrations in 1954 and In the years of the Cold War and “Red Scare”, Brecht was blacklisted by movie studio bosses and interrogated by the House Un-American Activities Committee, Along with about 41 other Hollywood writers, directors, actors and producers. In 1947 Brecht testified that he had never been a member of the Communist Party Brecht’s decision to appear before the committee led to criticism, including accusations of betrayal. The day after his testimony, on 31 October, Brecht returned to Europe.